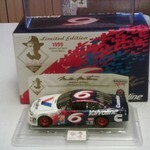 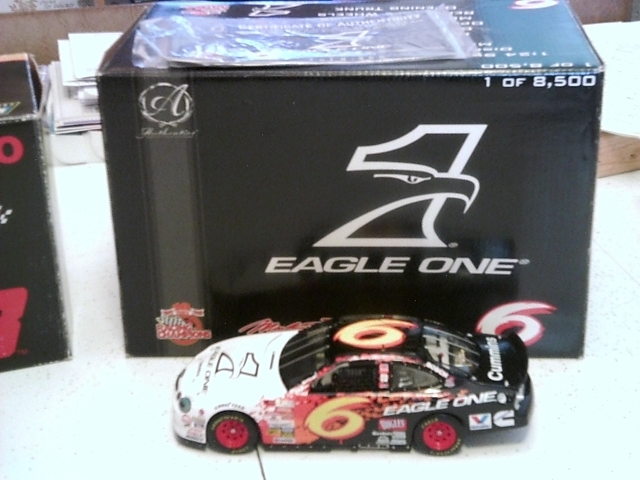 1/24 Scale: 1999 Ford Taurus #6 Eagle One, Mark Martin. 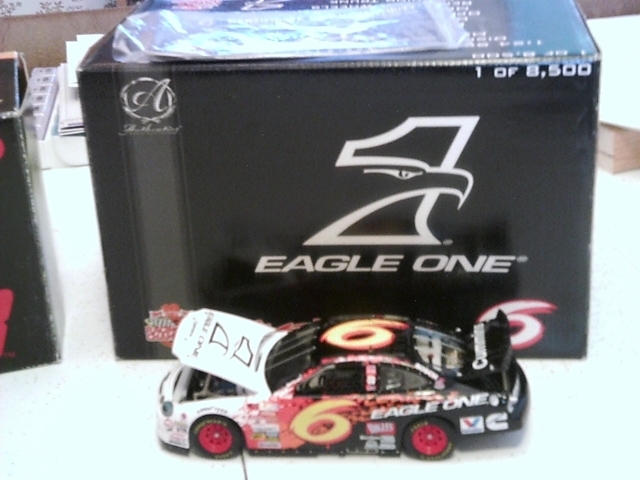 1/24 Scale: 1999 Ford Taurus #6 Eagle One, Mark Martin. 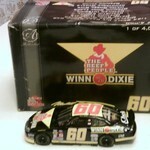 Diecast, Made by Racin Champions (AUTHENTICS), Removable Wheels, W/Display Case, Mint Condition, Still in Box. 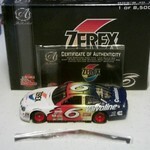 1/24 Scale: 1999 Ford Taurus #6 Zerex, Mark Martin. 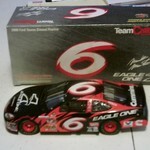 1/24 Scale: 2000 Ford Taurus #6 Eagle One, Mark Martin.